Prime Mackenzie Heights! 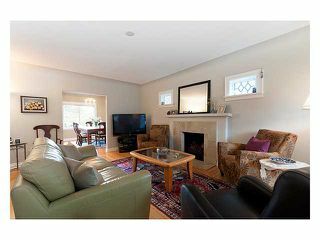 Beautiful recently reno'd 3 Bdrm character home. 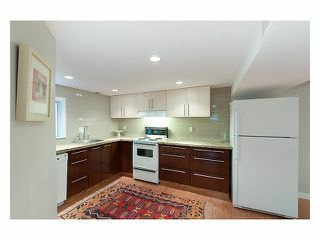 All new chefs kitchen w/ granite counters, new cabinets, S/S appliances, & plenty of strorage. 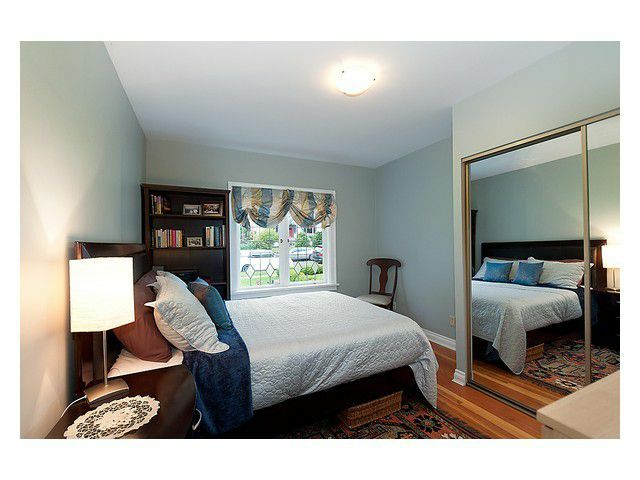 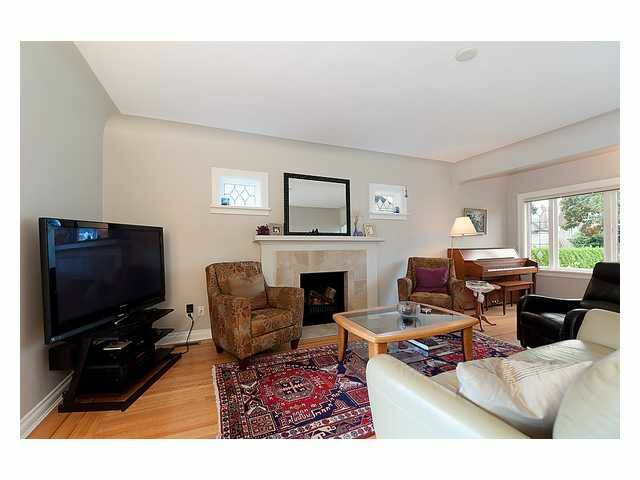 Gorgeous hardwood floors on main w/ spacious lving rm & cozy fireplace. 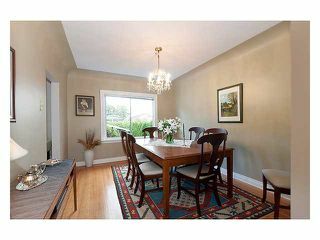 Full size family din rm, & nice bonus nook for piano/office too. 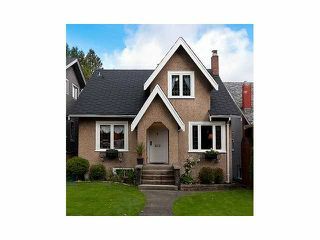 1 Bdrm on main w/ ensuite bthrm. 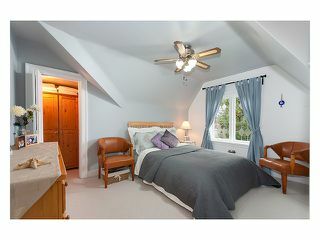 Upstairs 2 good size Bdrms w/ new carpeting, storage & full bathrm. 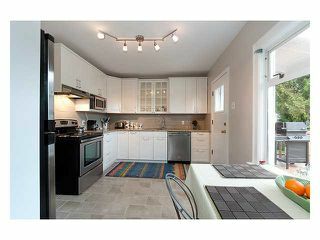 Plus Brand new 2 Bdrm Bsmnt suite w/ new kitch, bthrm, flrg & own ldry. 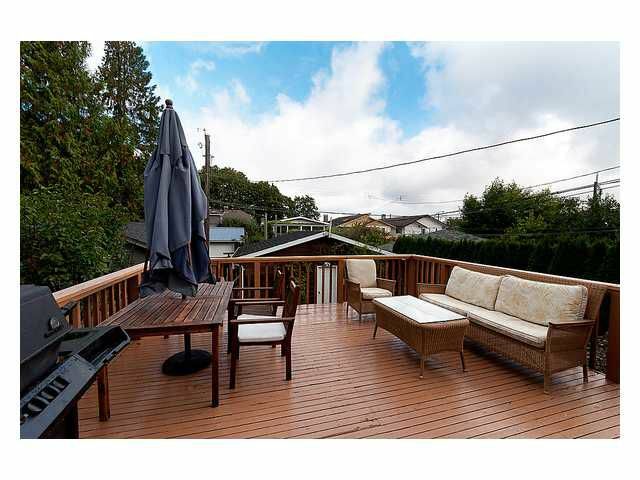 X-large deck overlkg sunny fenced bkyd. 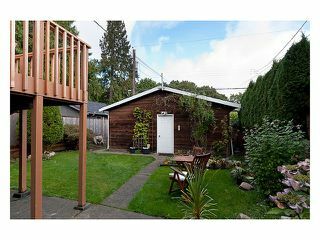 Lrg 2 car garage. Quiet St amongst new & character homes in one of Vancouver's best n'hoods. Easy walk to excellent Elementary & High schools, parks & shops.